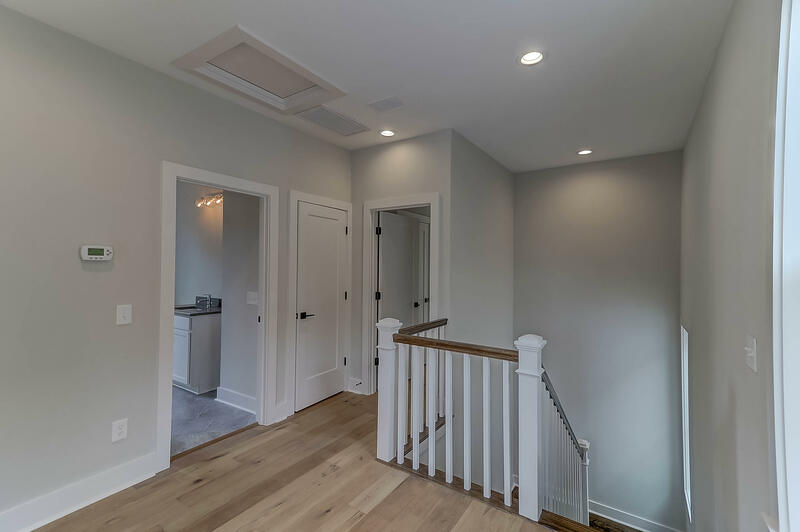 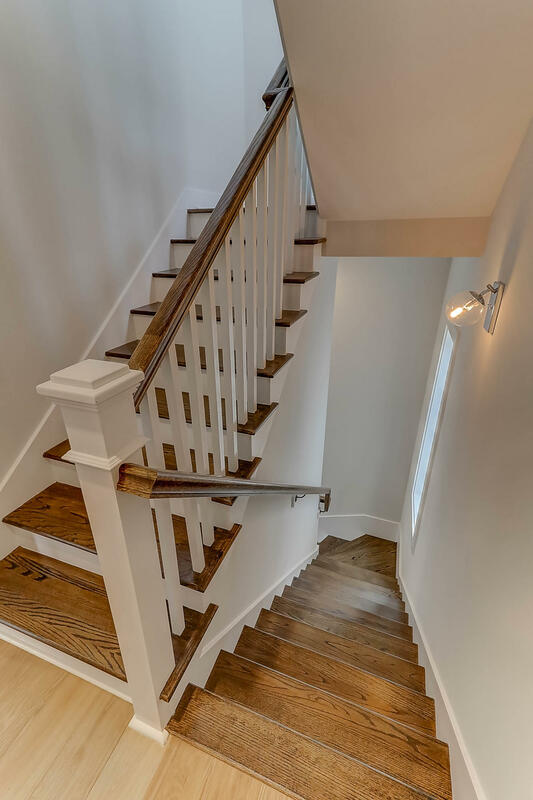 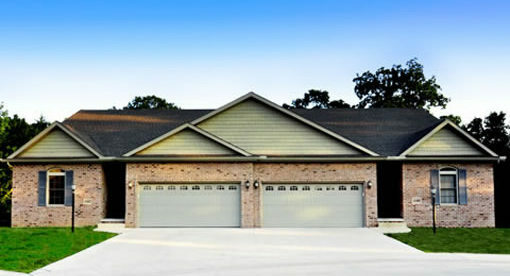 Welcome to 153 Bratton Circle in the heart of Mt Pleasant...quality construction by New Leaf Builders. 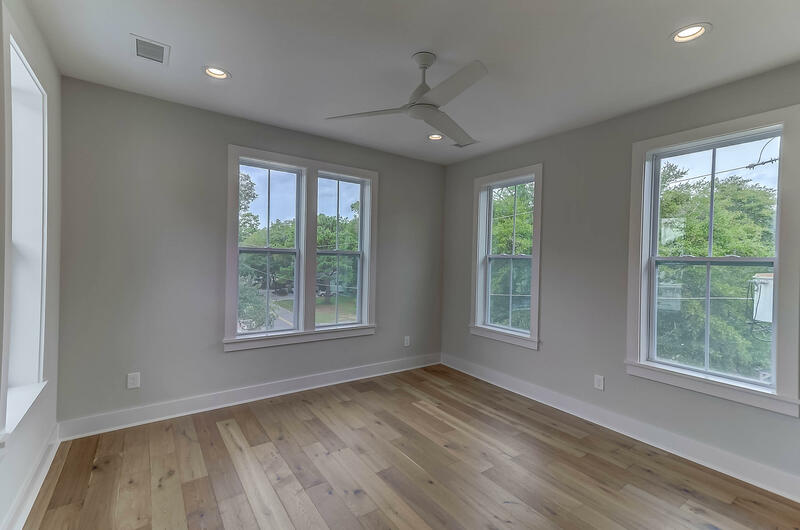 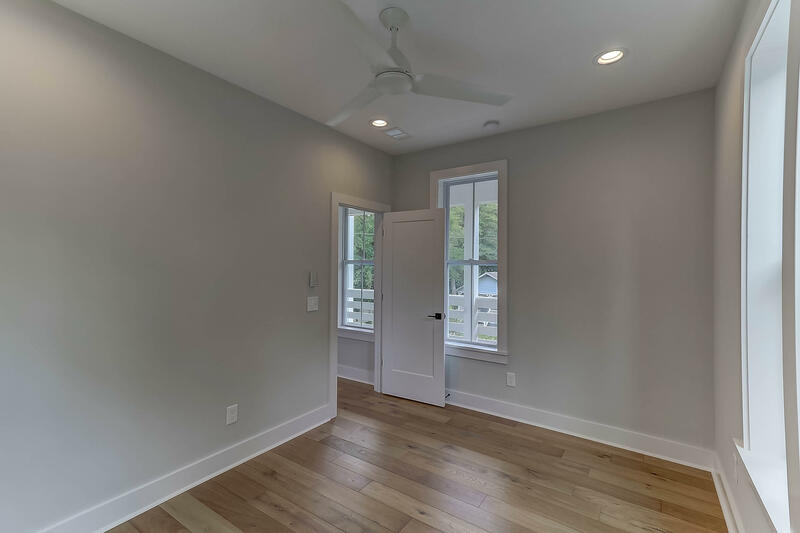 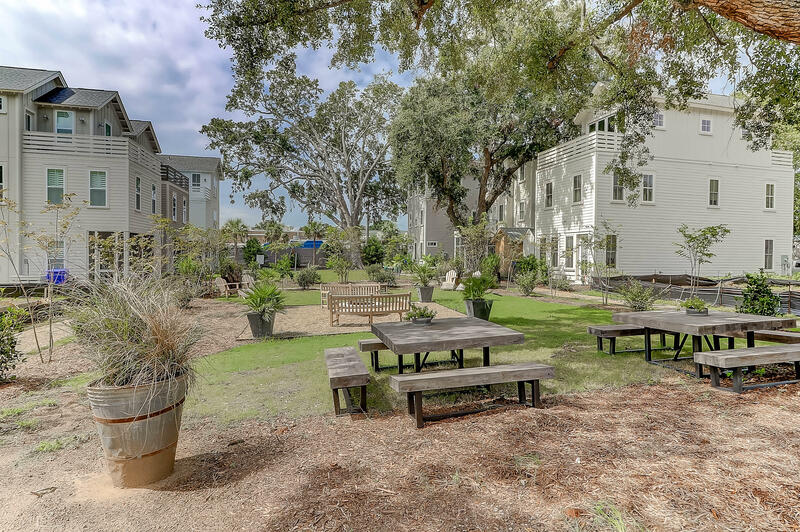 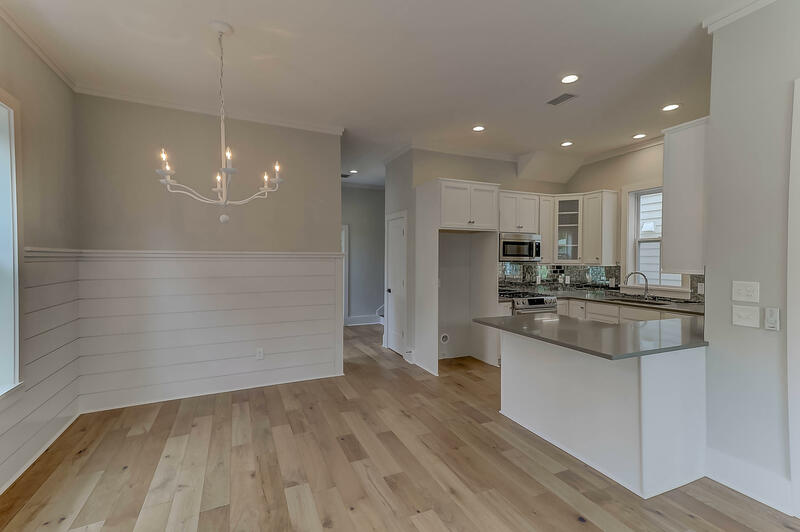 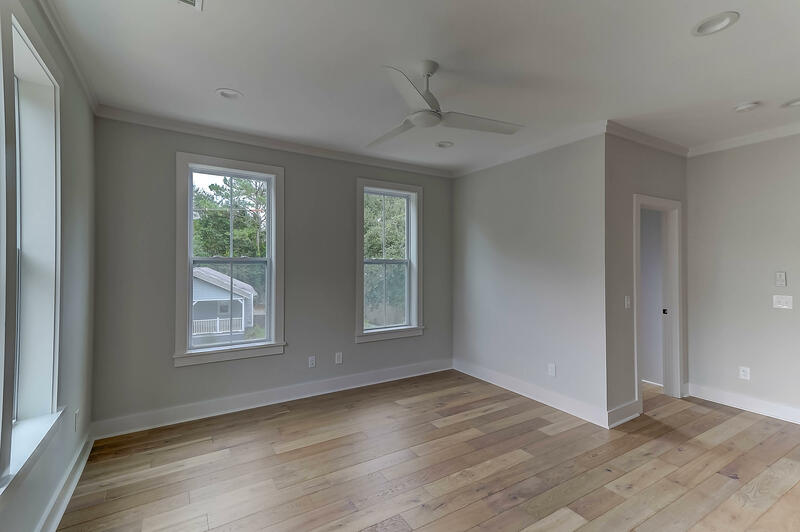 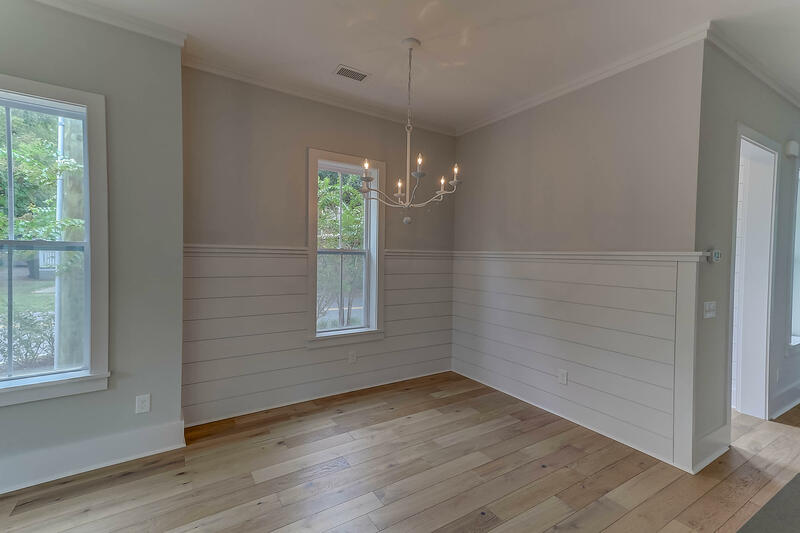 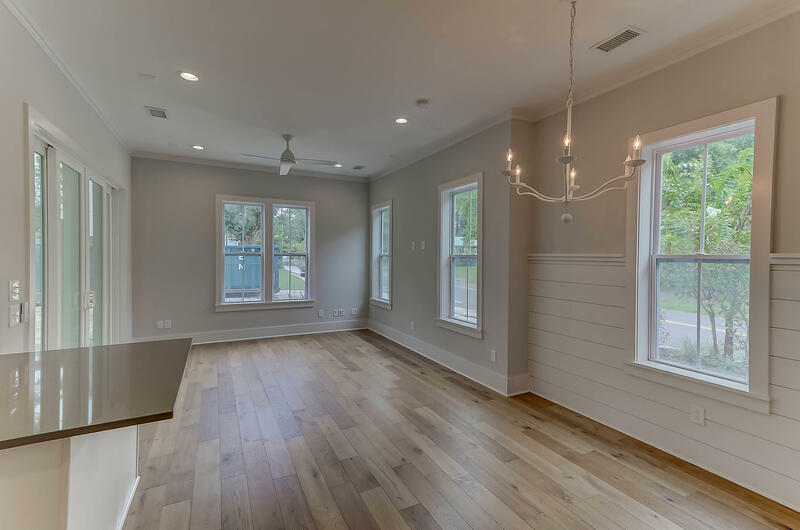 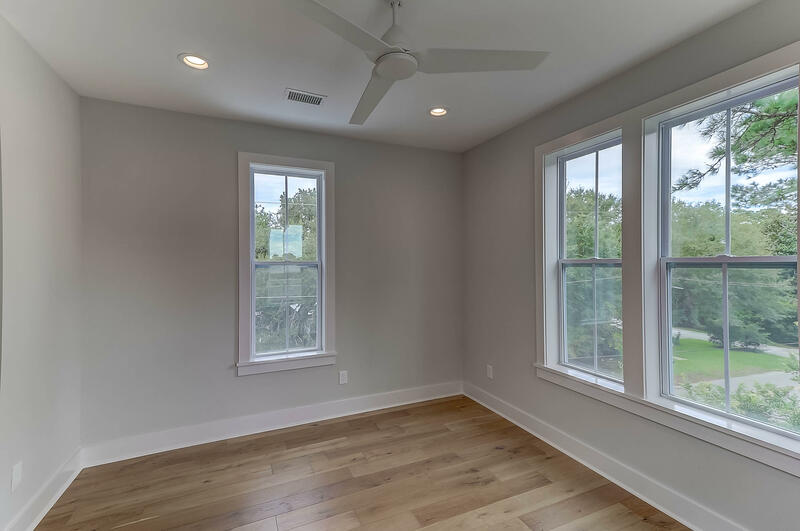 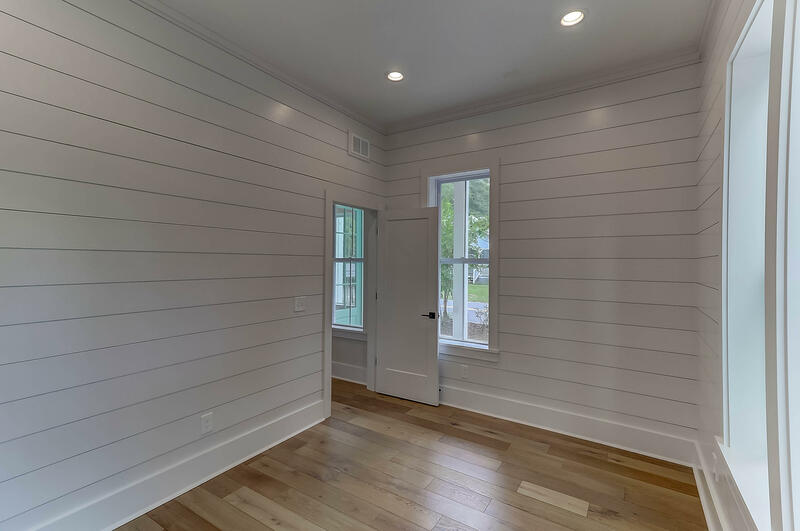 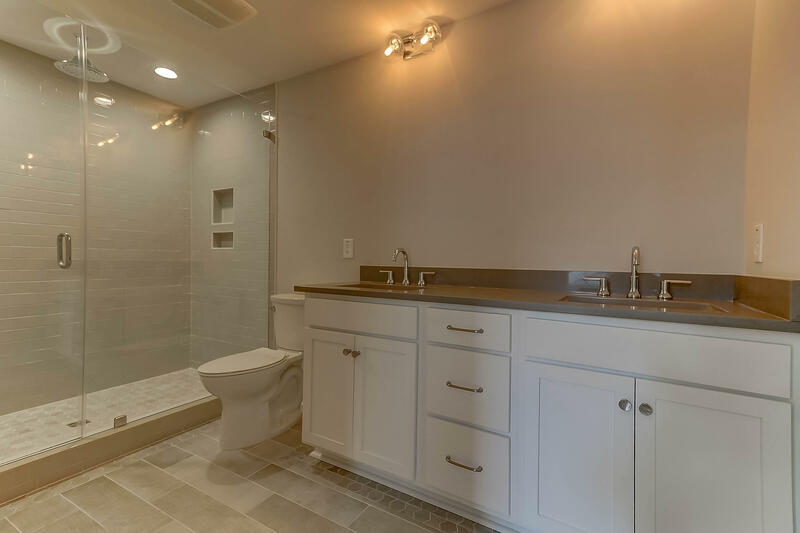 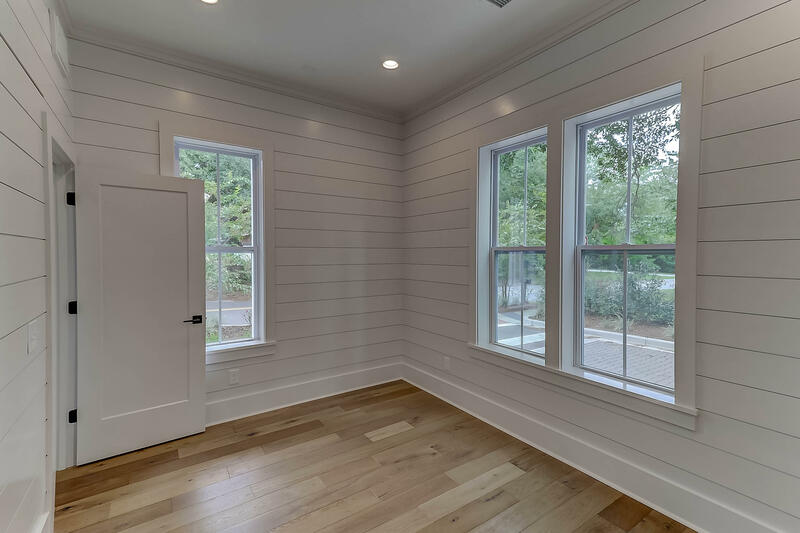 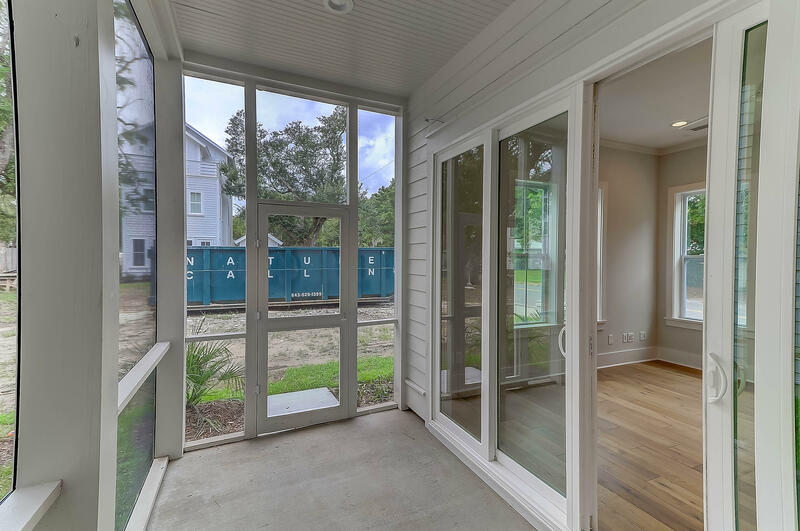 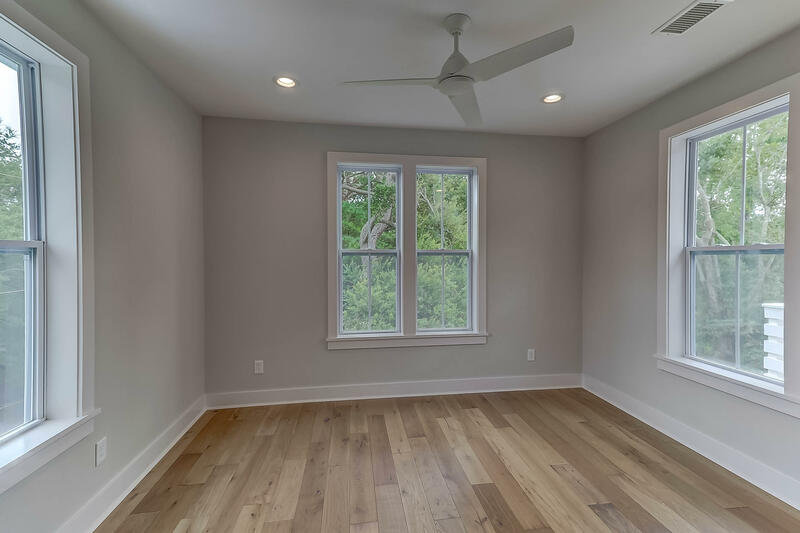 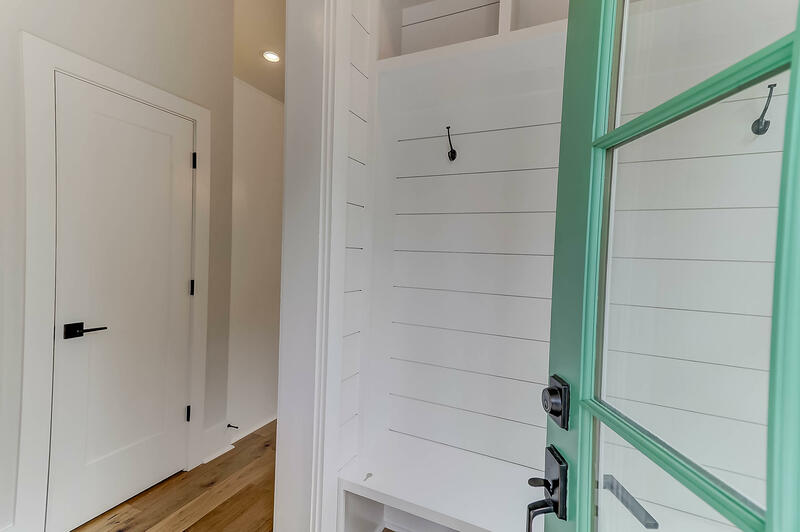 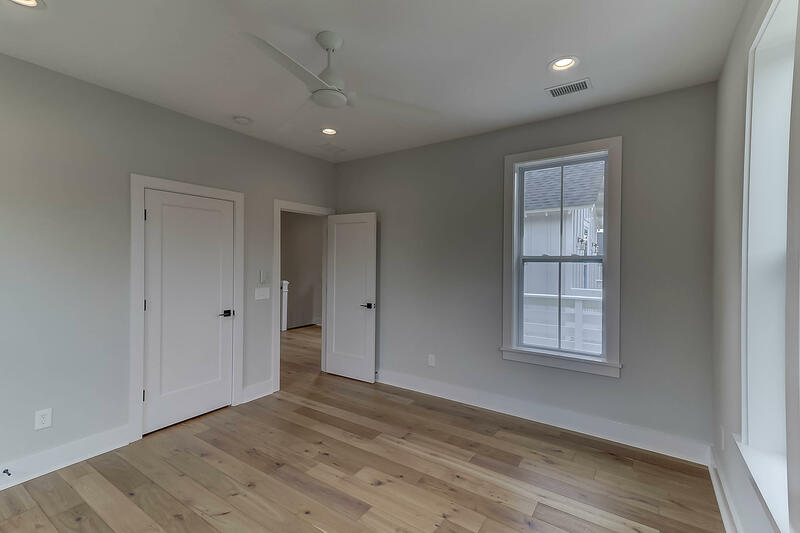 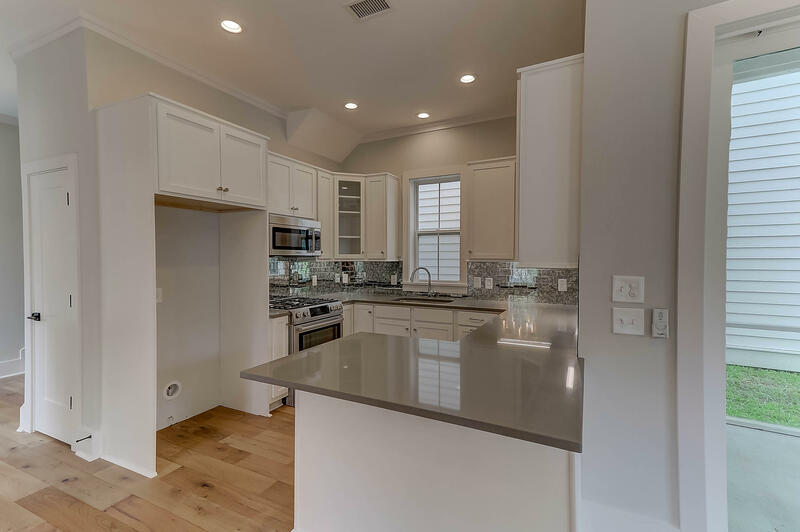 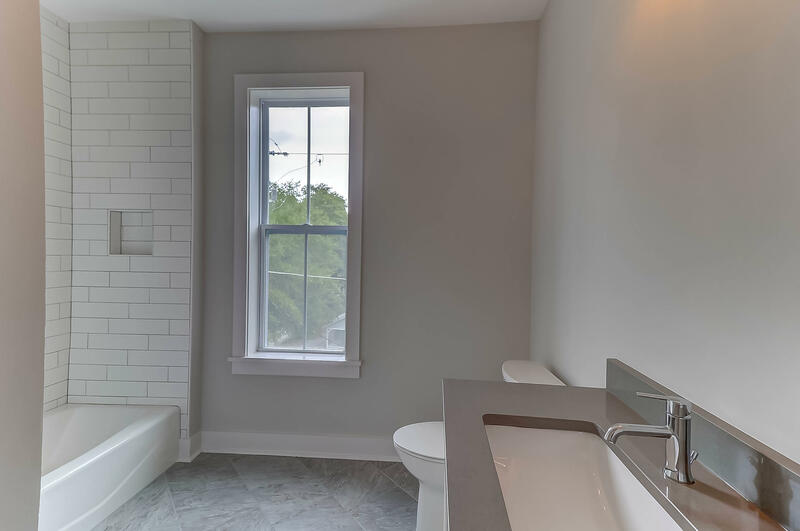 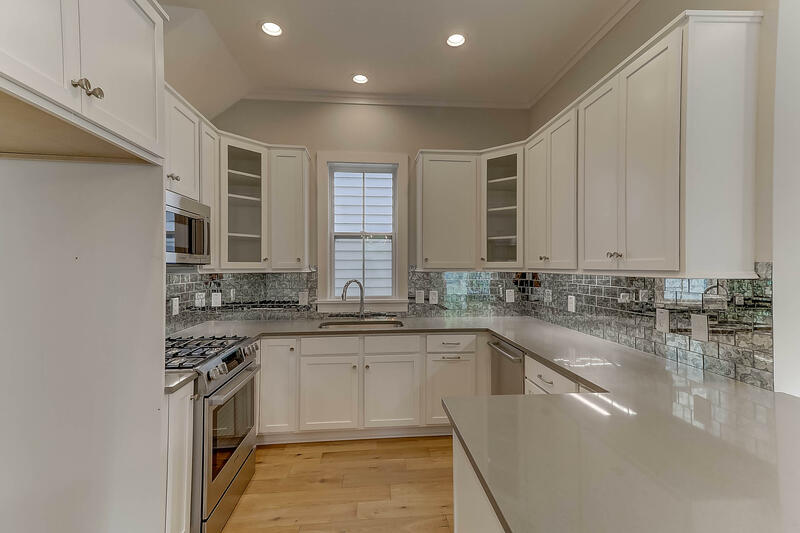 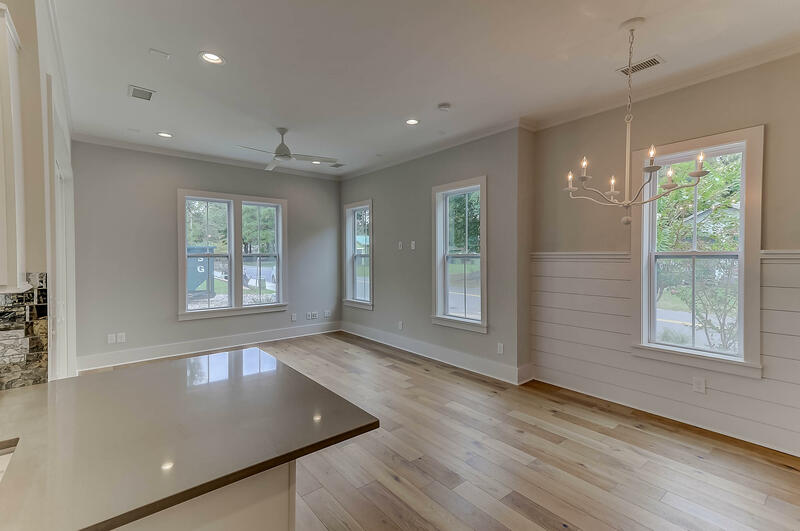 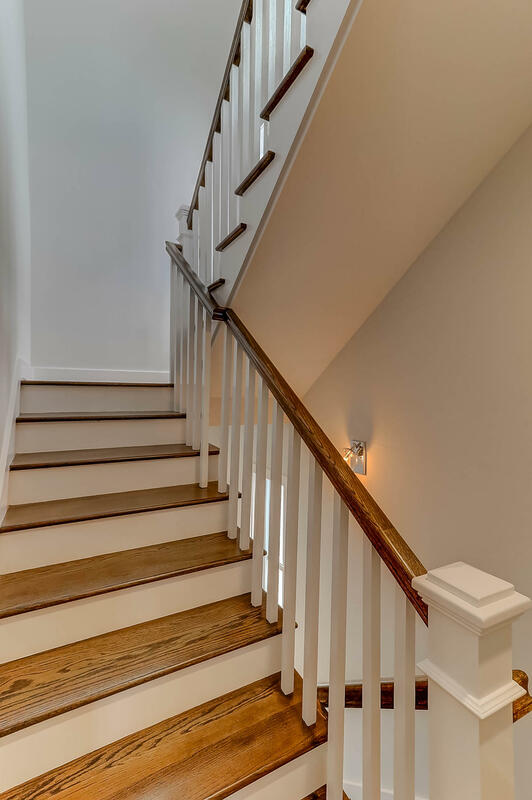 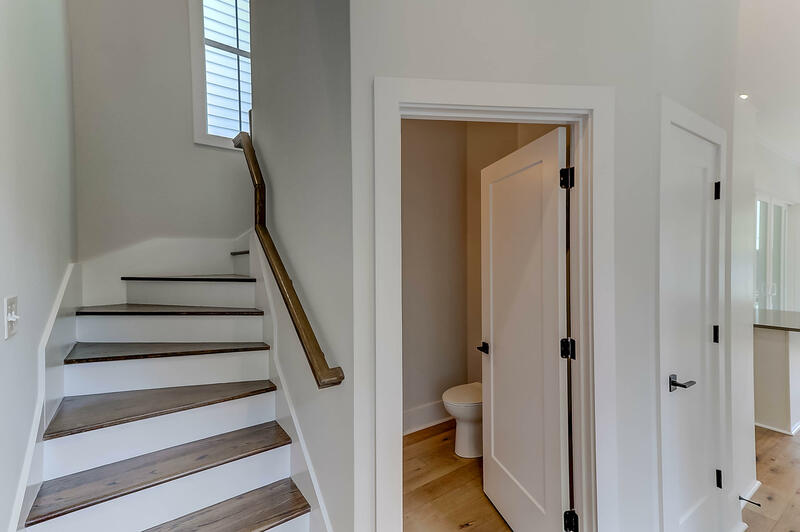 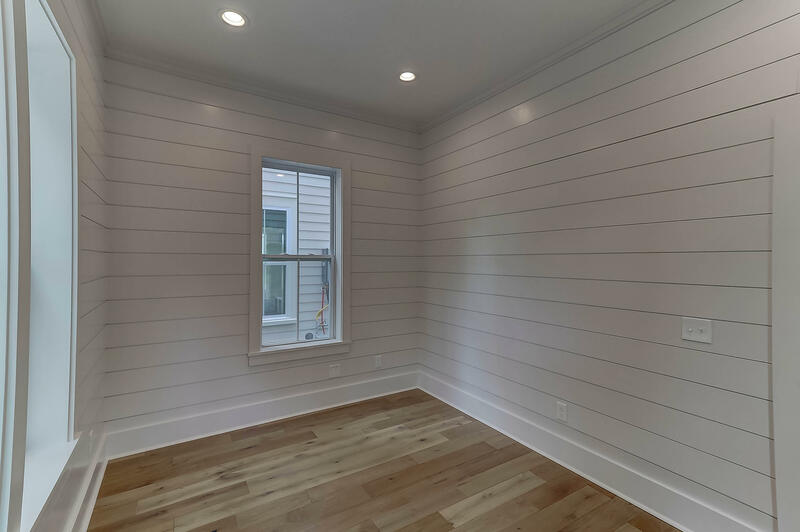 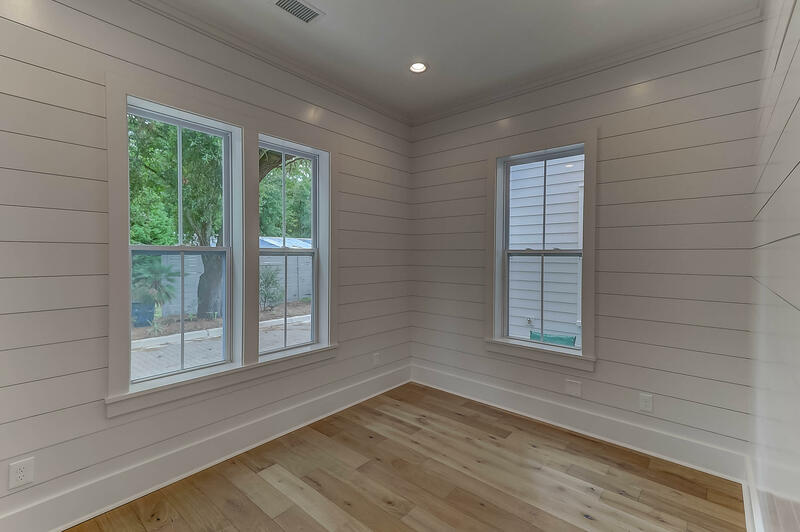 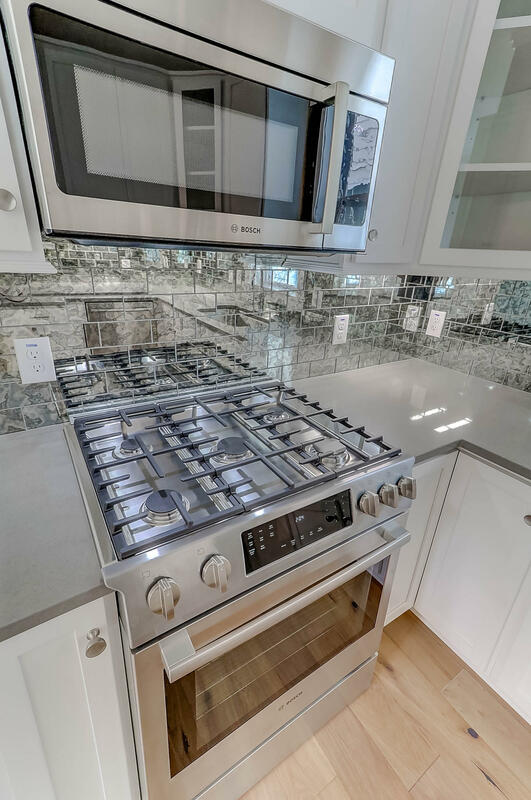 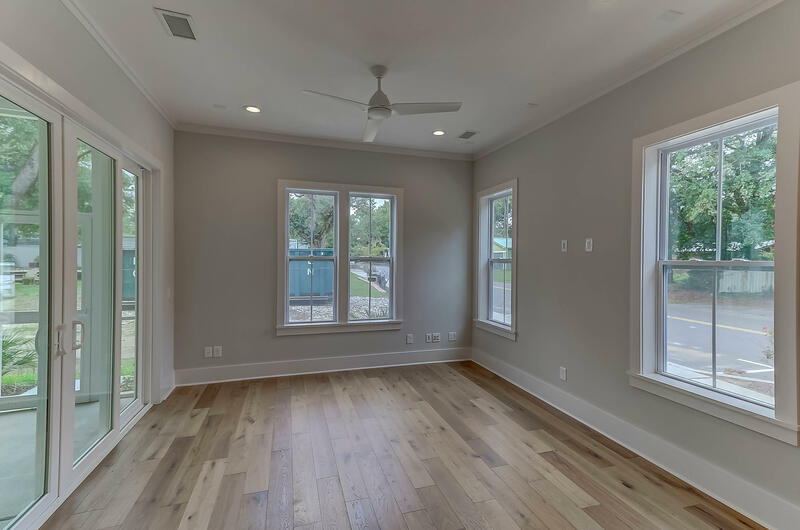 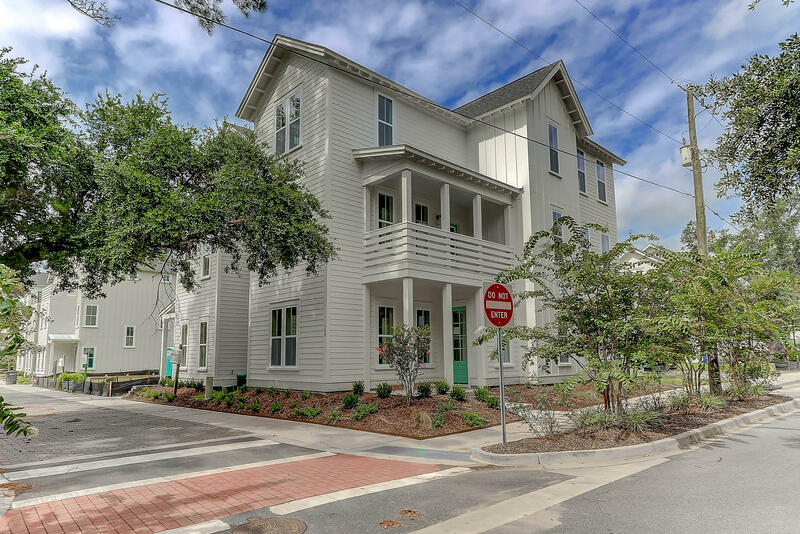 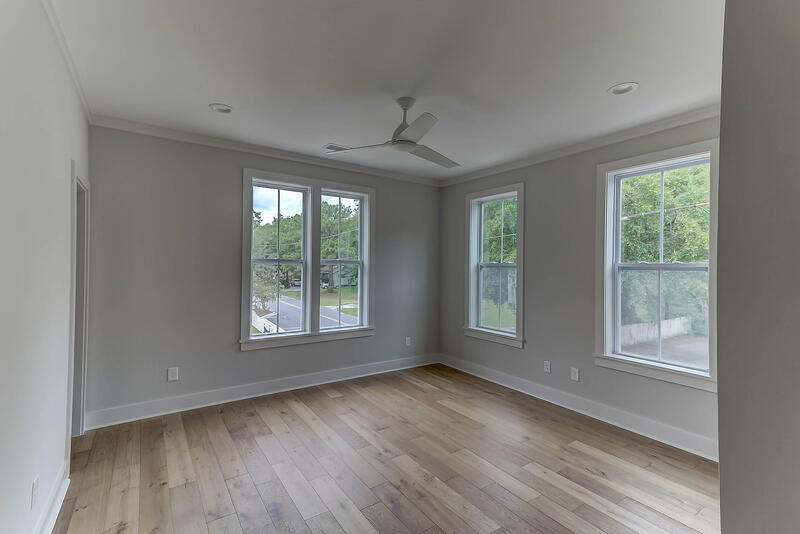 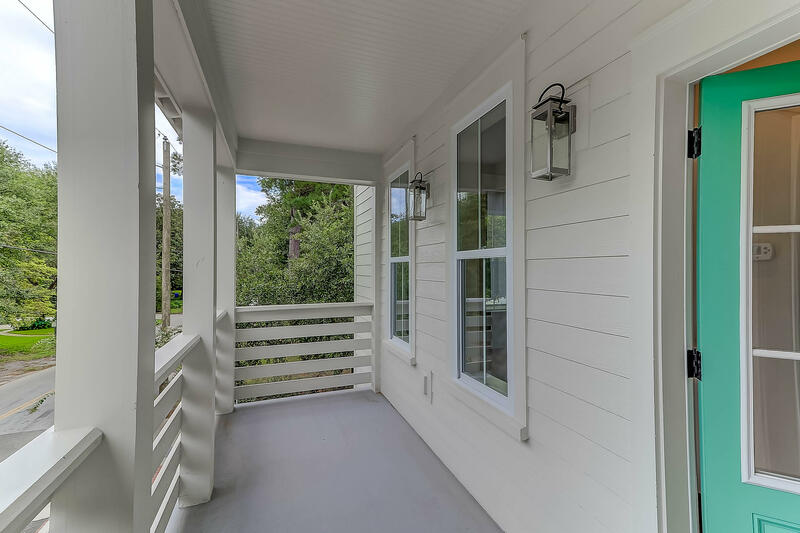 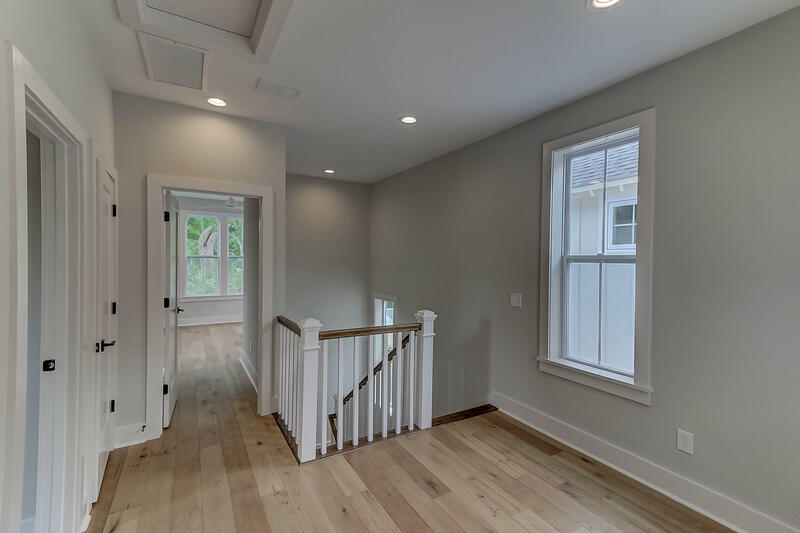 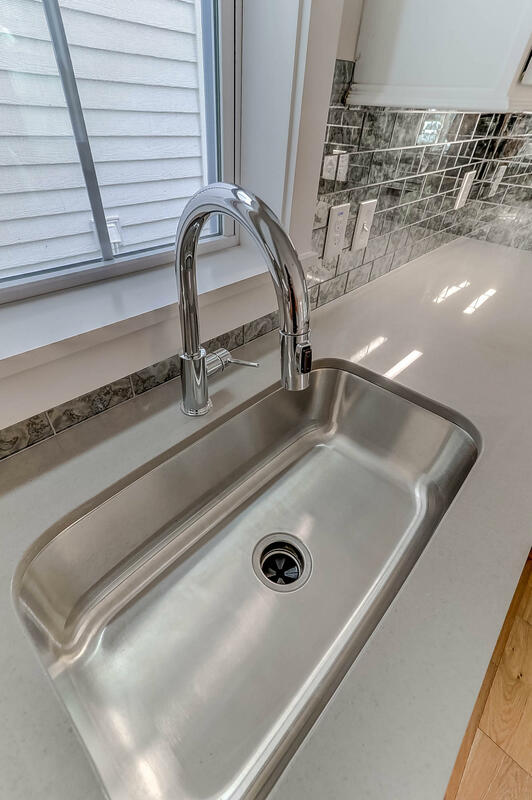 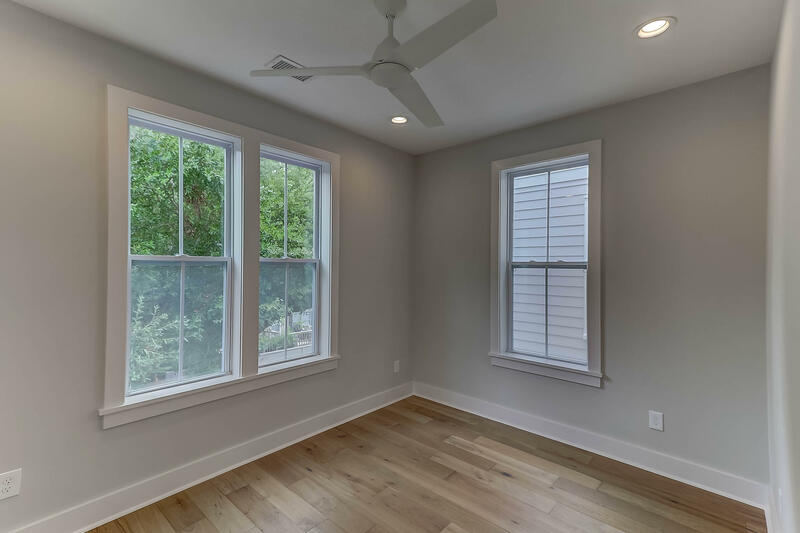 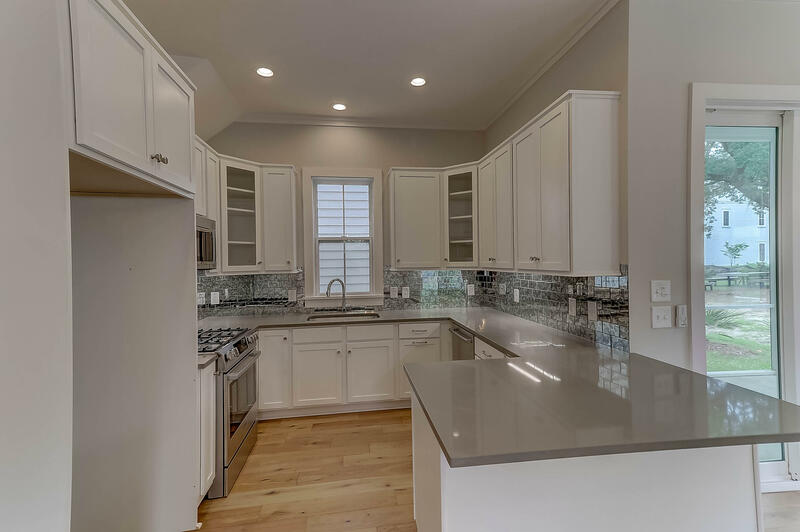 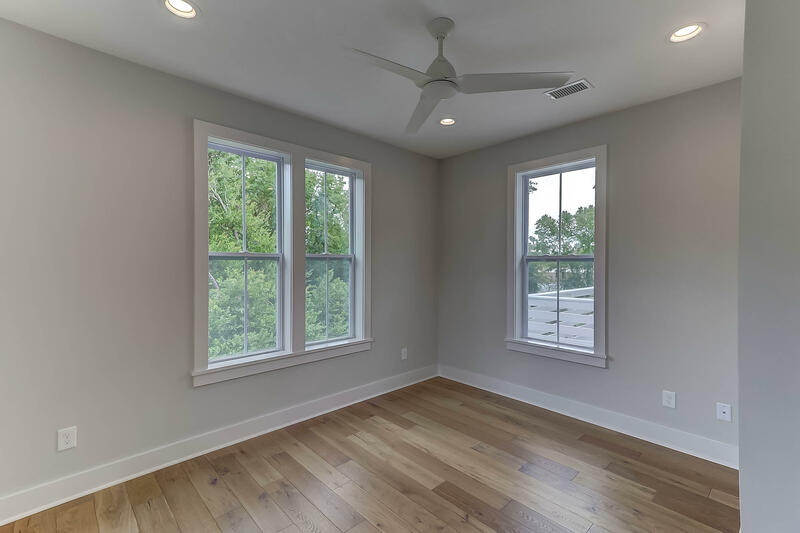 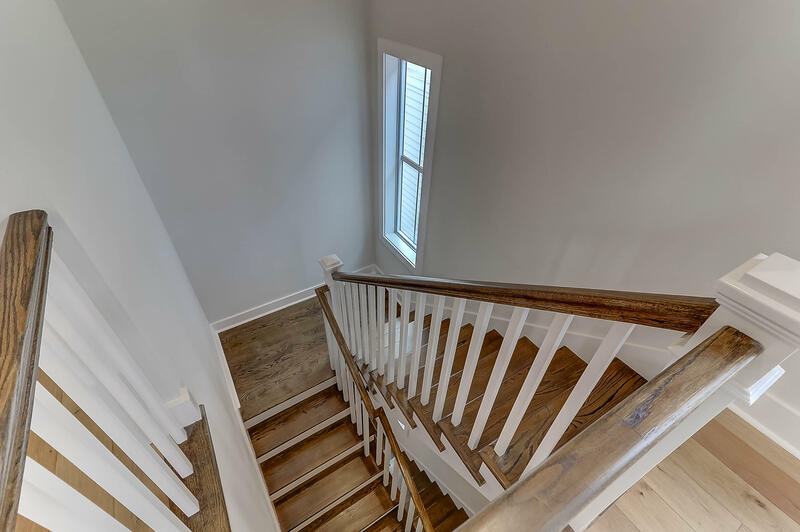 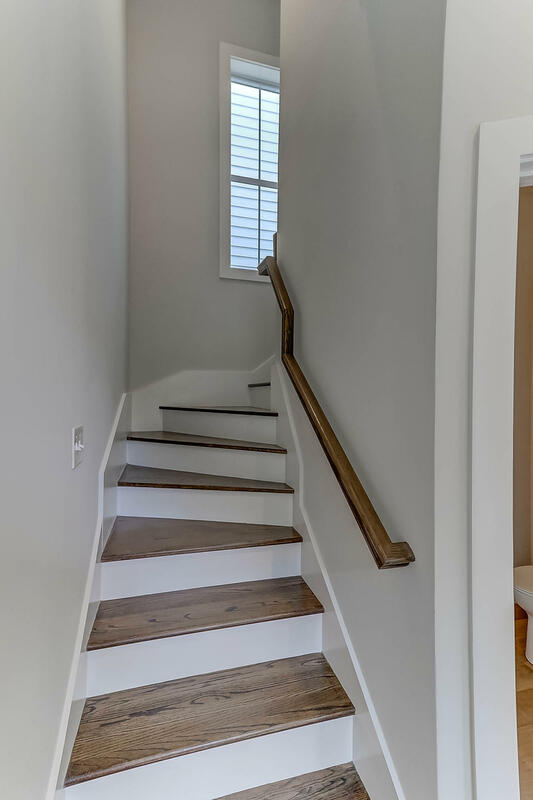 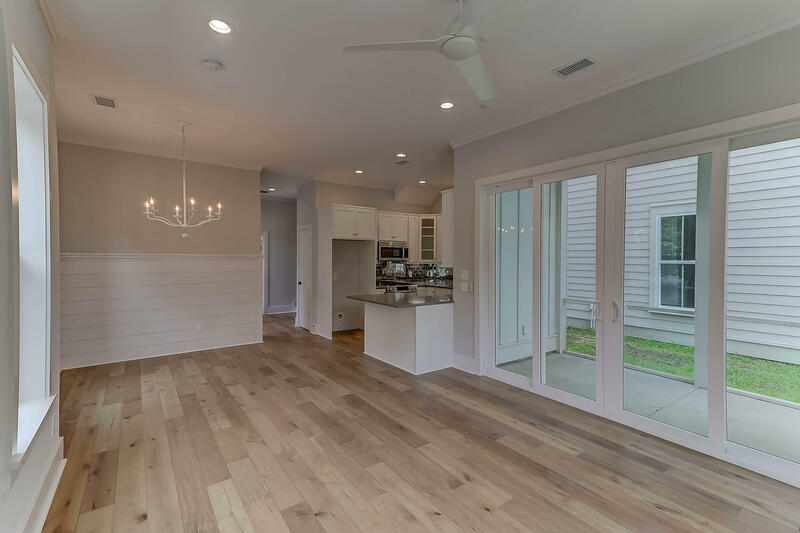 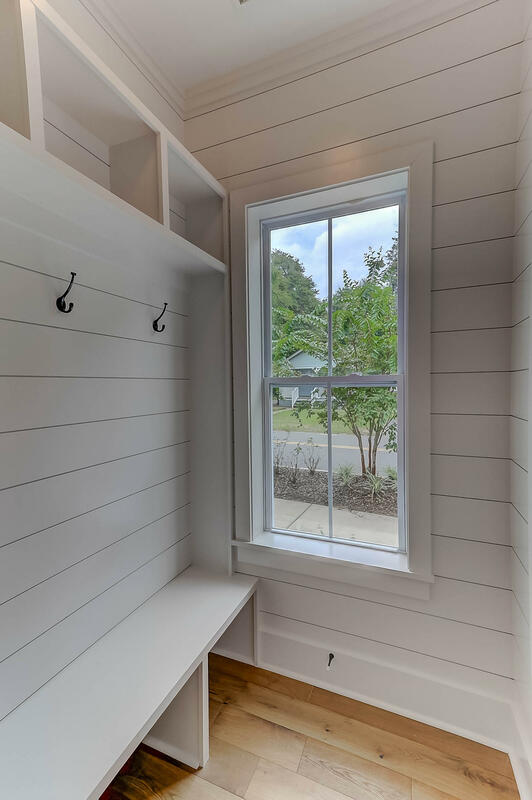 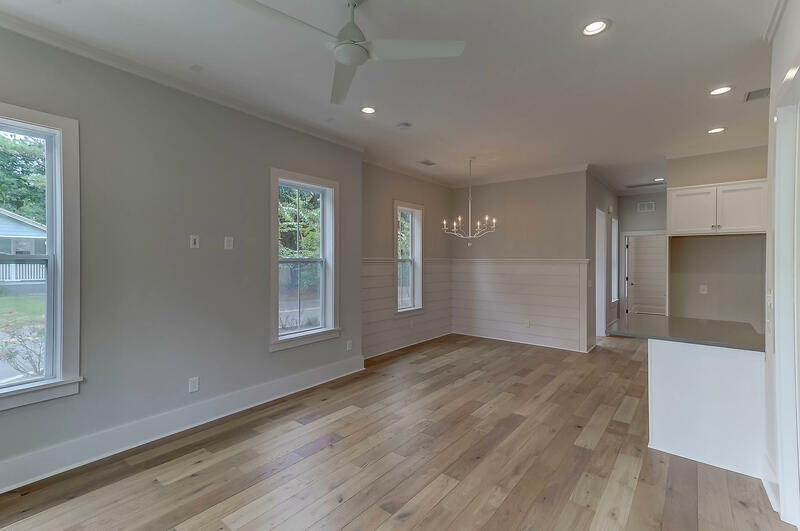 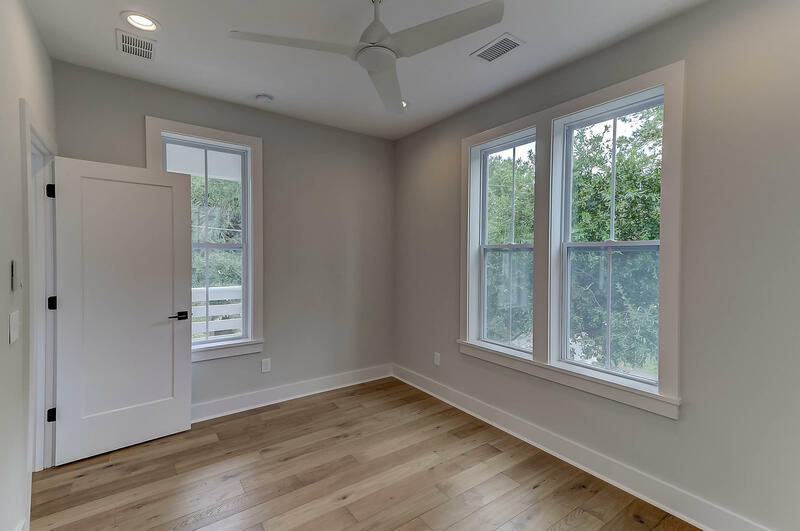 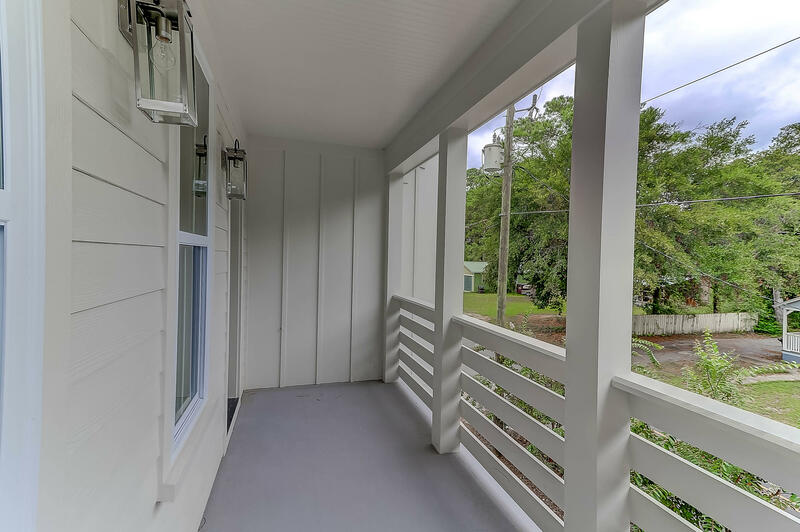 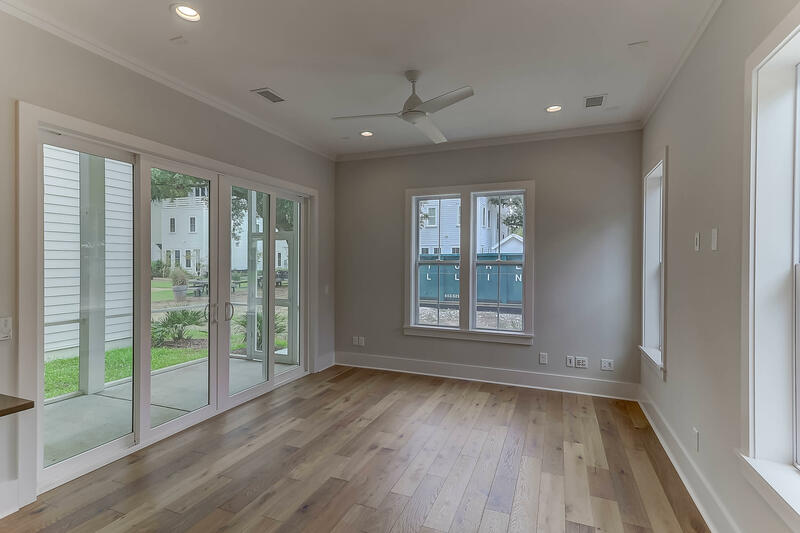 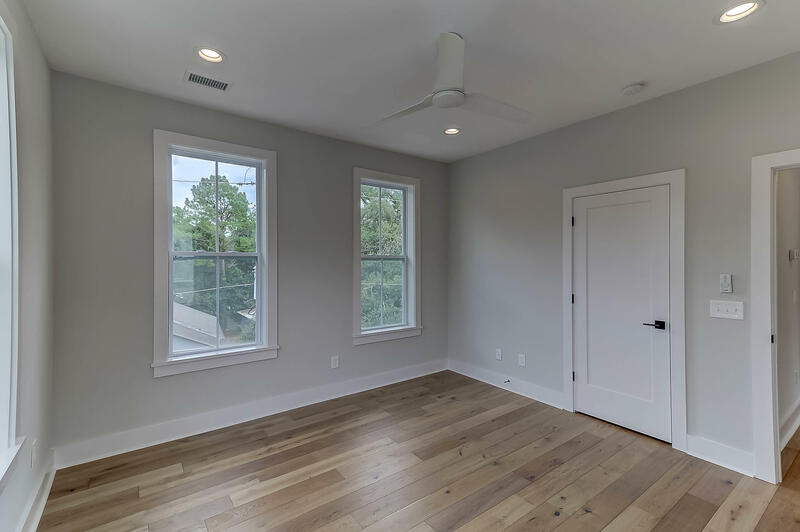 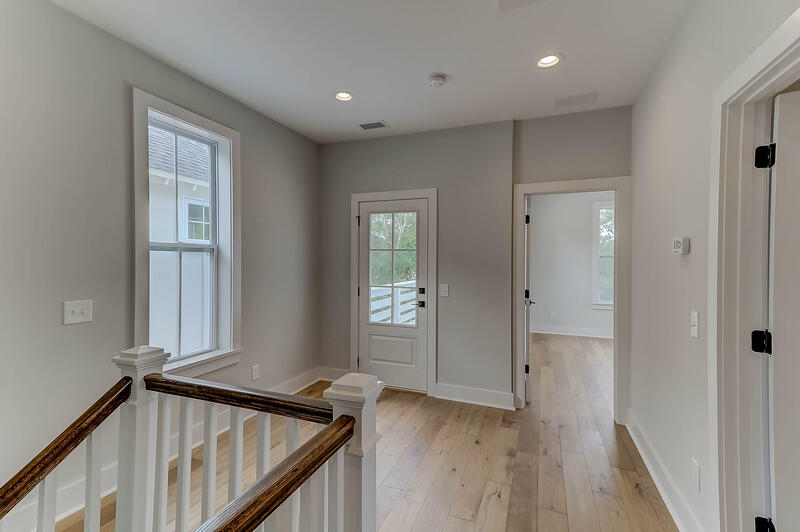 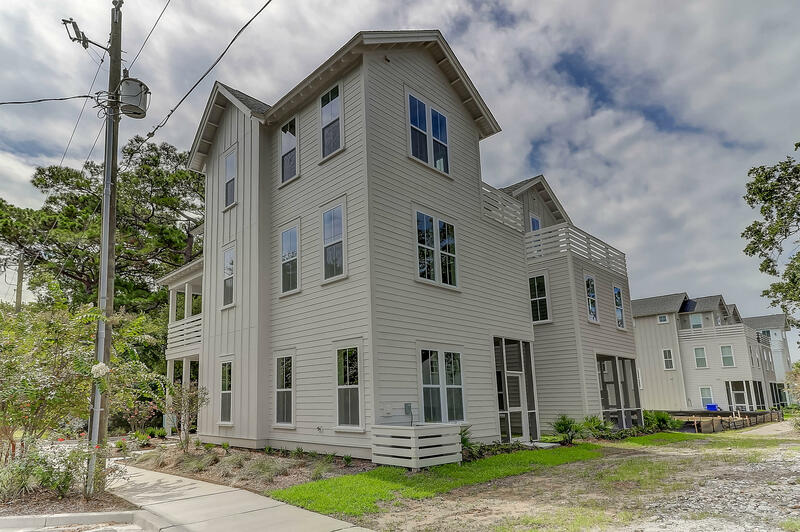 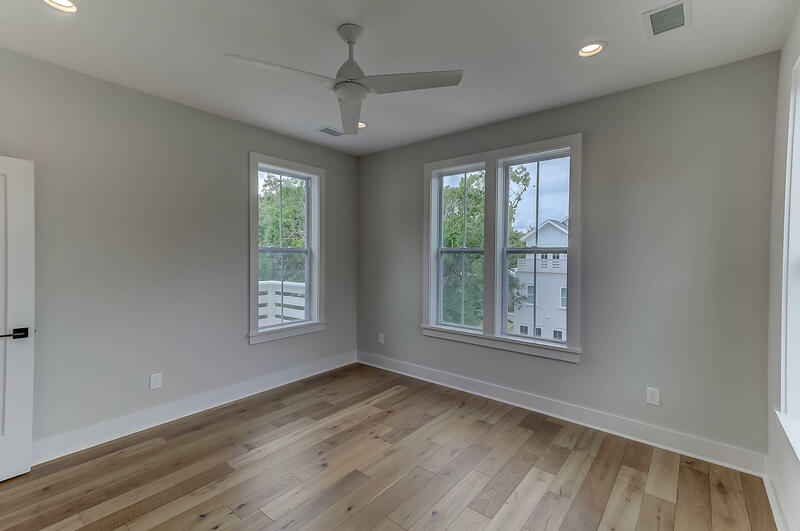 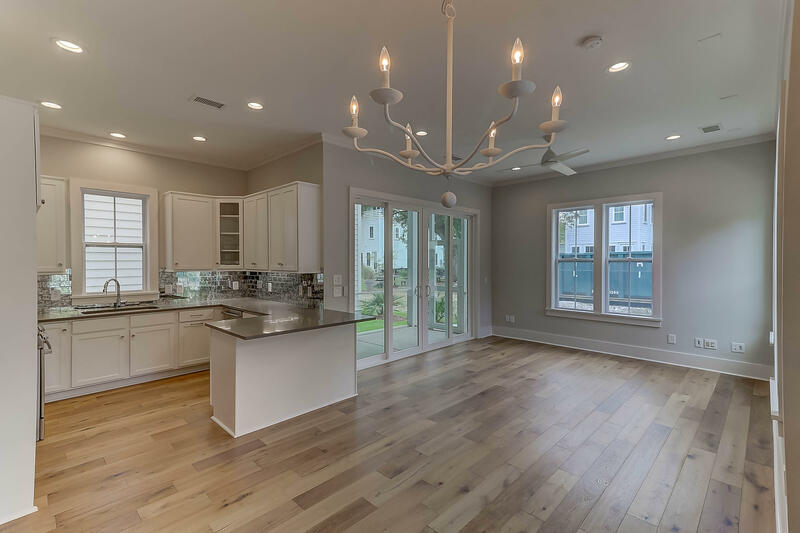 Located in the pocket neighborhood of Village Park, the home is walking distance to dozens of restaurants, shops & an easy bike ride to Shem Creek & Sullivan's island. 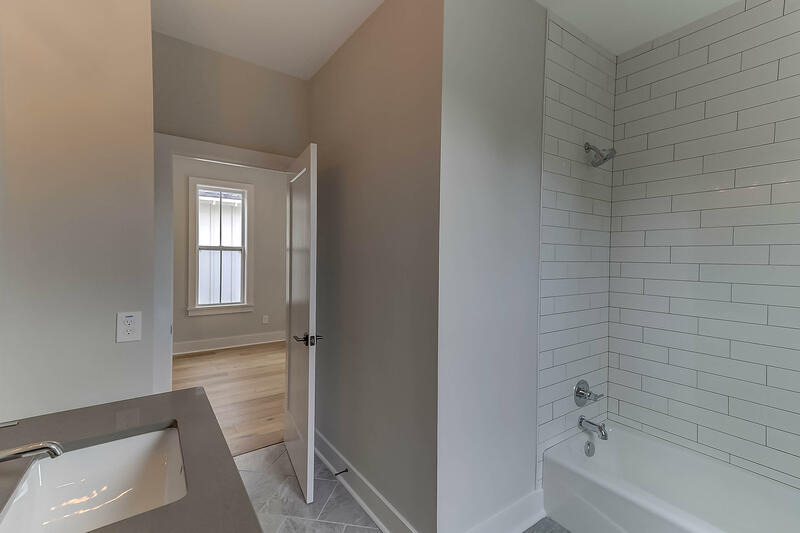 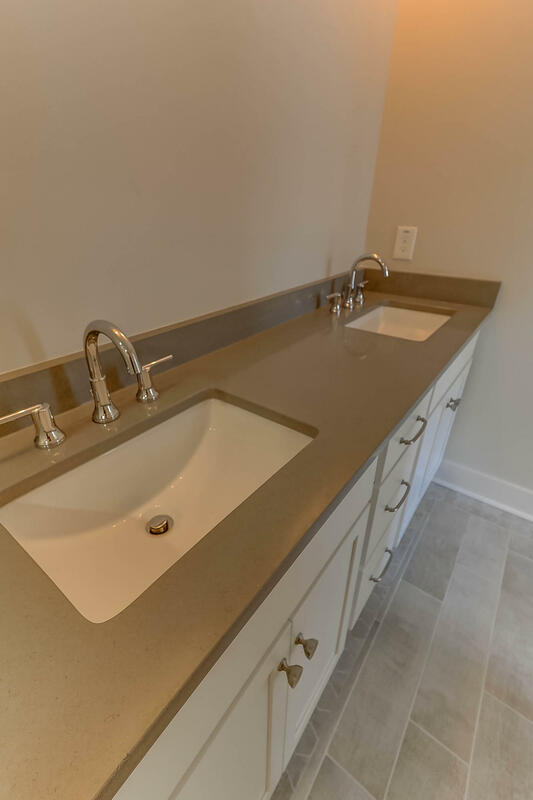 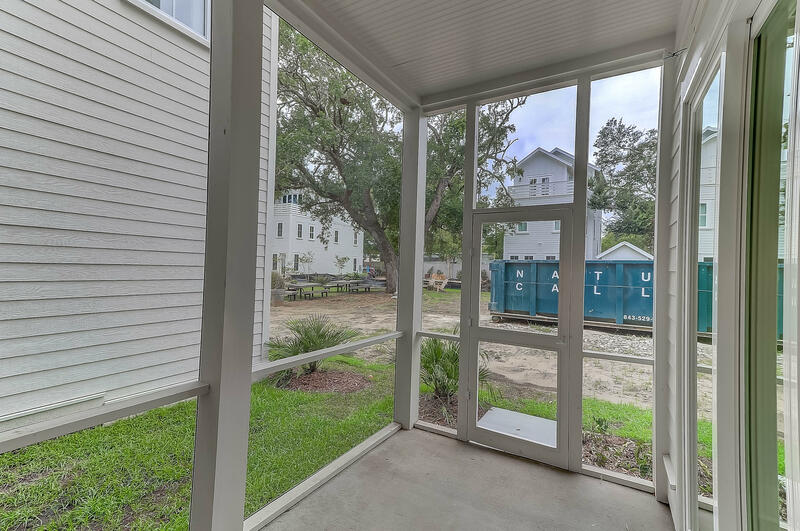 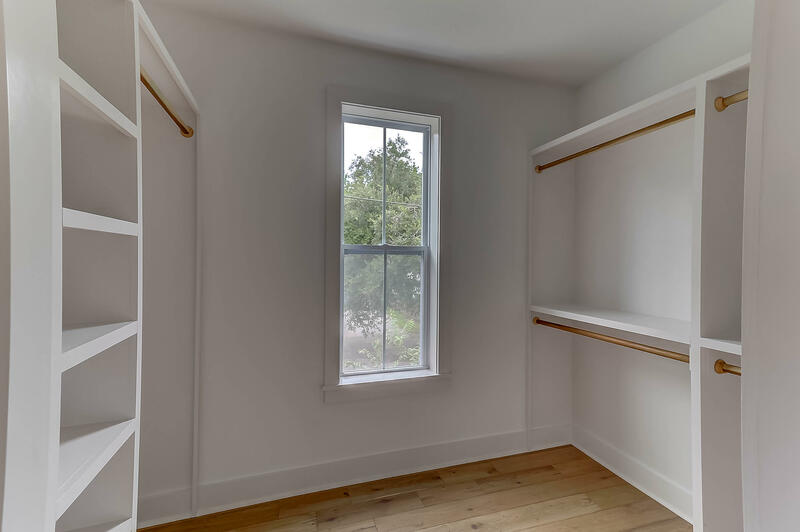 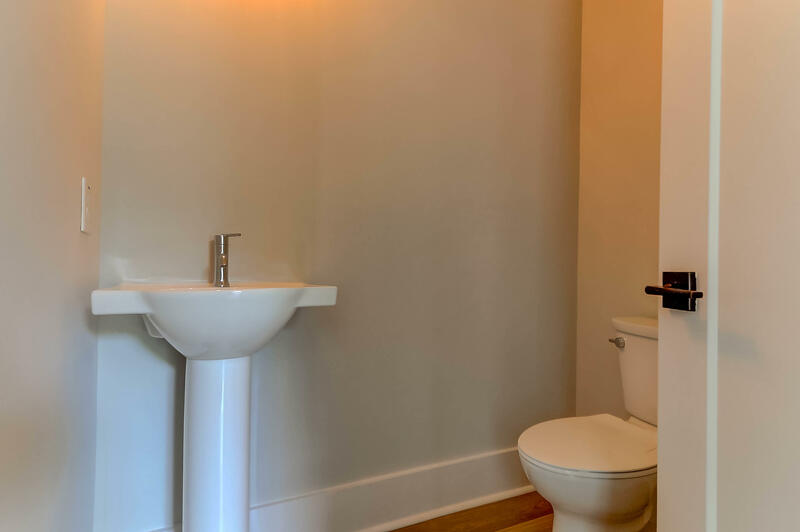  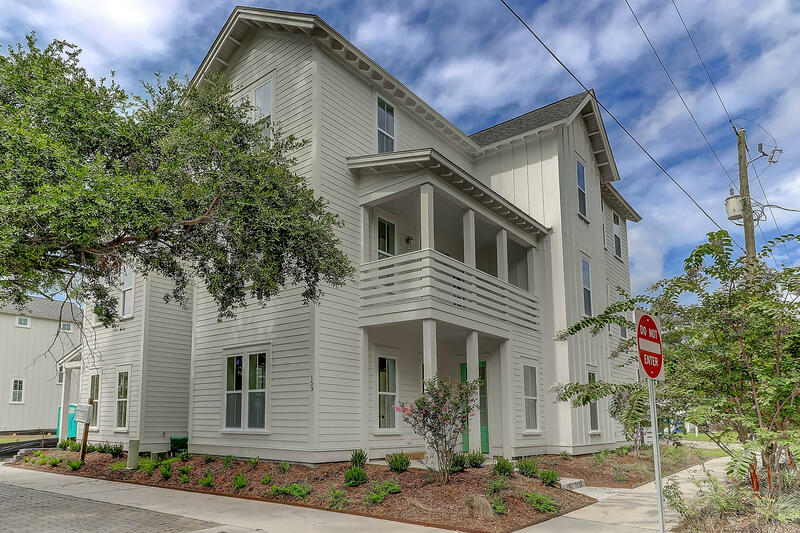 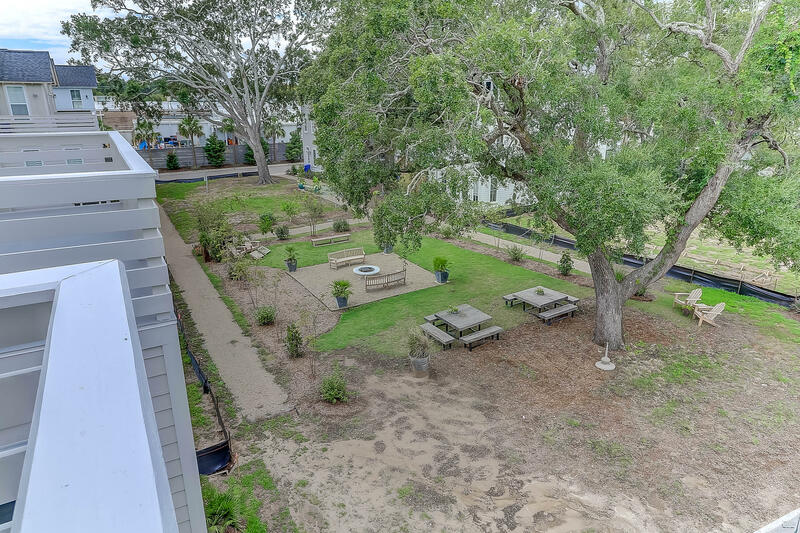 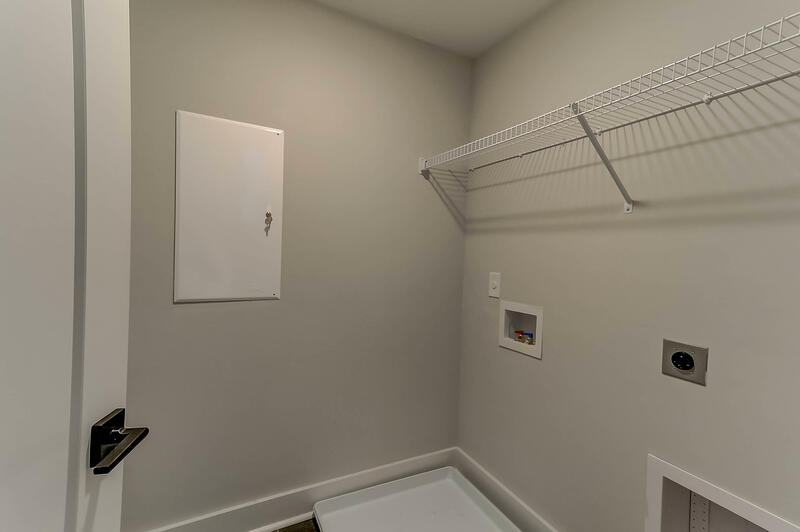 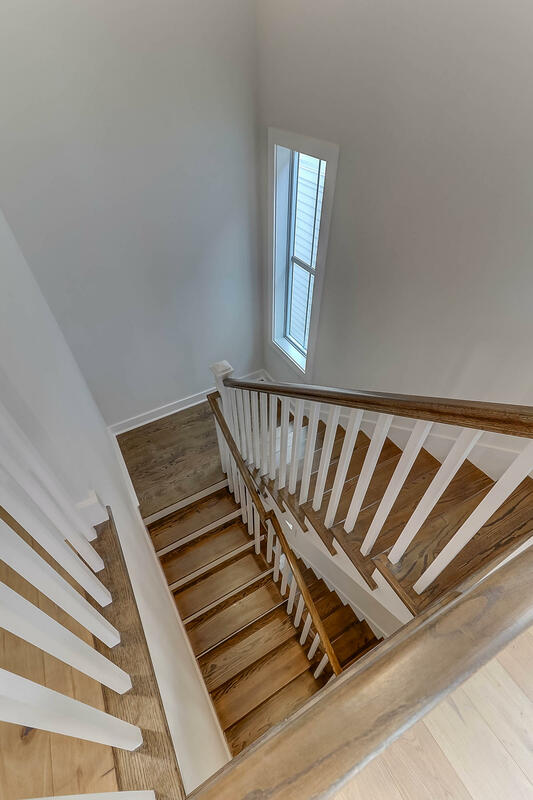 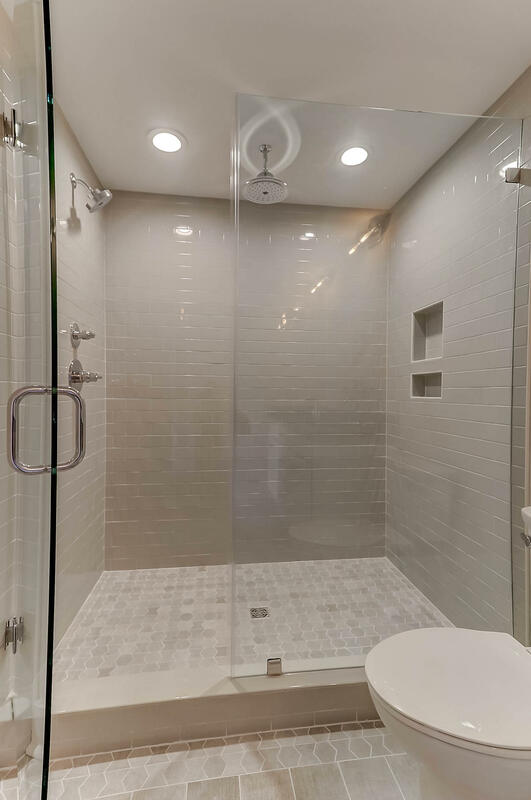 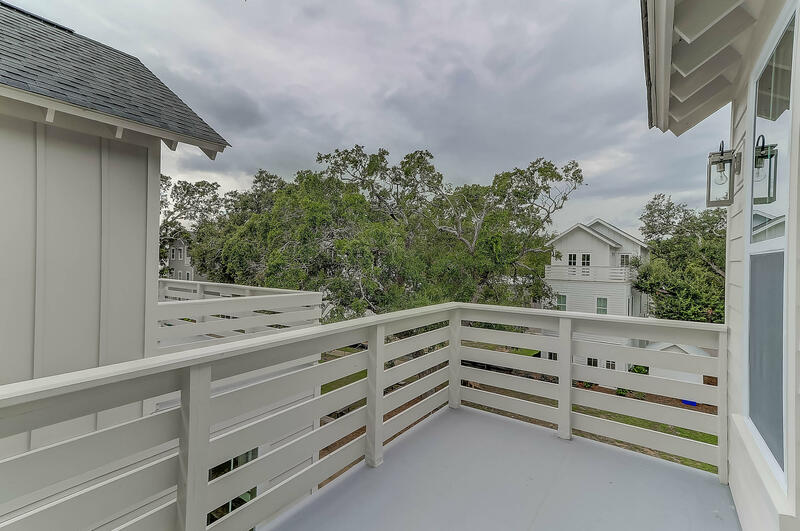 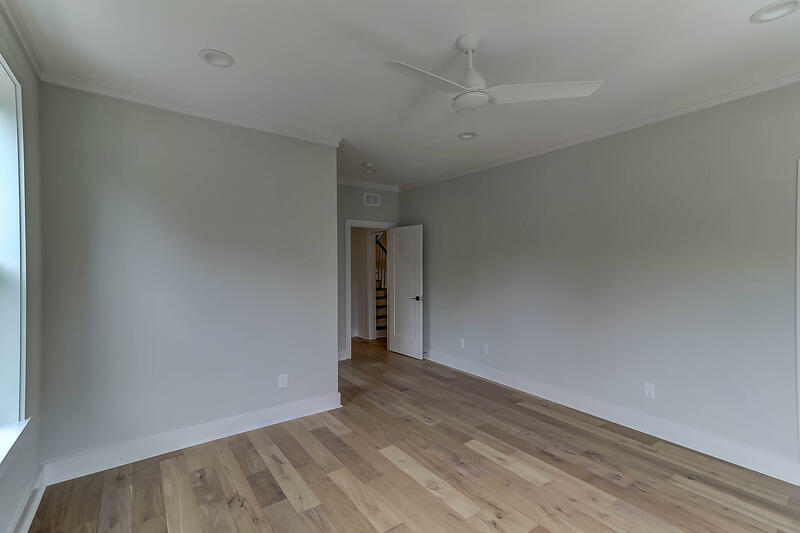 This 3 story unit has an open floor plan on the first floor, master suite on the second floor and 2 additional bedrooms & full bath on the third floor plus a loft area and roof deck! 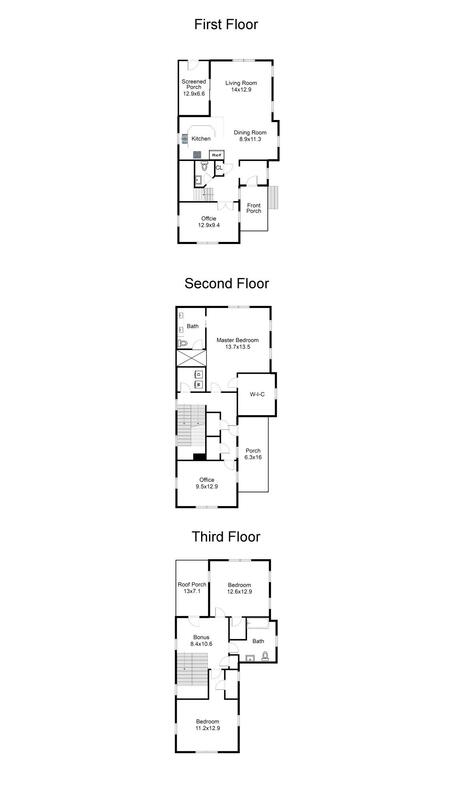 The home is high end from start to finish with concrete honed quartz counters in the kitchen & master bath ~ 42'' kitchen white cabinets in the kitchen ~ BOSCH appliances with gas range ~ screened porch ~ handscraped hardwood floors on all floors ~ pre-wired for surround sound ~ stunning tile in all bathrooms..click here for more info.